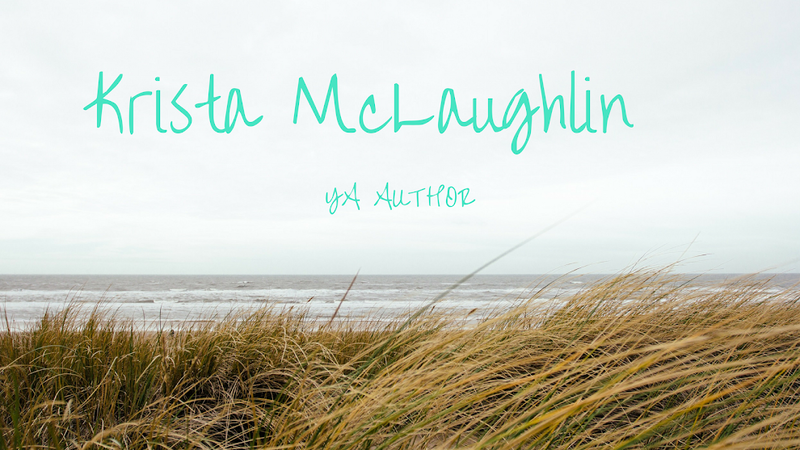 Krista McLaughlin - YA Author: Winner of Camp NaNoWriMo! 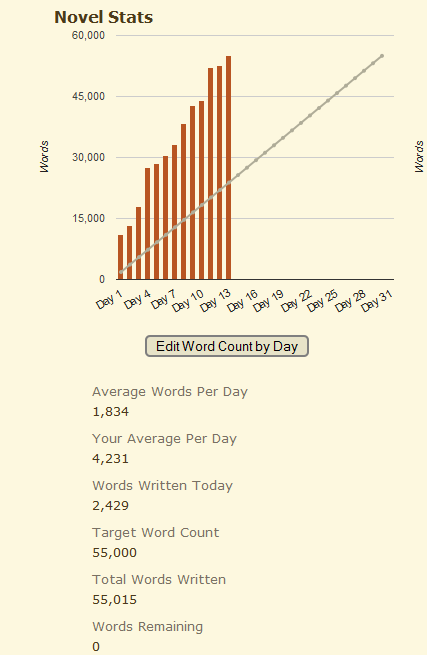 Although winning doesn't officially begin until tomorrow, I finished my Camp NaNo novel rewrite on April 13, 2015. I've been pretty busy this week and not had a chance to blog about it until now! :) I feel like things are really starting to go well for me, writing wise! :) But I won't say anything else until I actually have something to tell. I rewrote my NaNo novel from November and it's so much better now! I changed a major plot point while revising and couldn't salvage it without a rewrite. It still needs quite a bit of work, but hopefully I can get it off to my critique partners soon. :) Thackery and Ellie's story is much better than it was! Good luck to everyone still working on their Camp NaNo novels and the A to Z Blogging Challenge! That is a great final scene! But seriously, winning in 13 days is highly impressive, so high fives to you. Congrats!